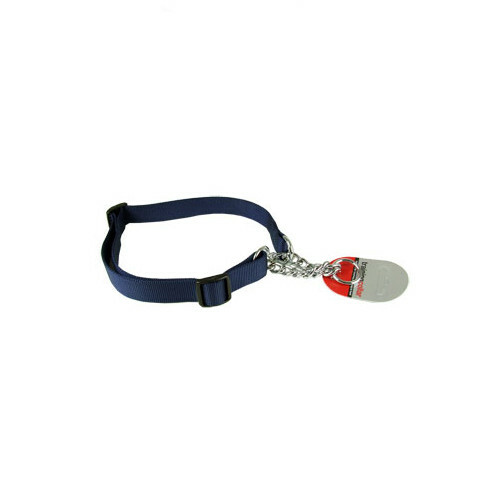 The Rosewood Training Dog Collar can be used to train your dog to heel. It is made from 100% pure Nylon which is fully adjustable. Quality metal fittings which make it strong and durable. 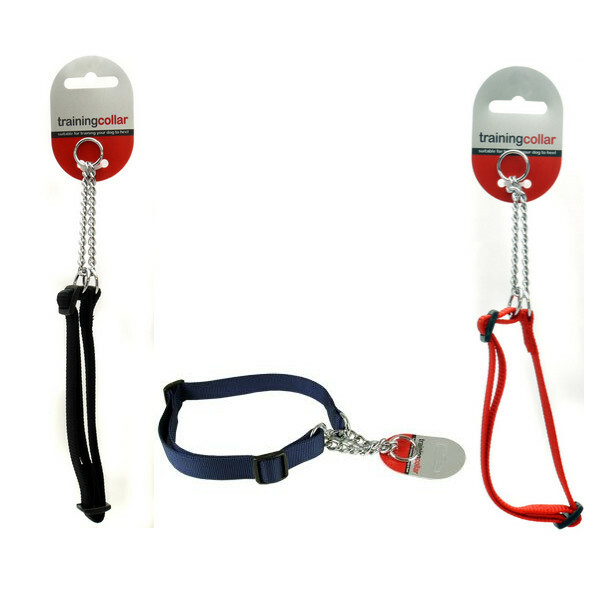 Helps to keep your pet secure during everyday use and with the rigors of your pets training program. There are currently no questions for Rosewood Training Dog Collar - be the first to ask one!